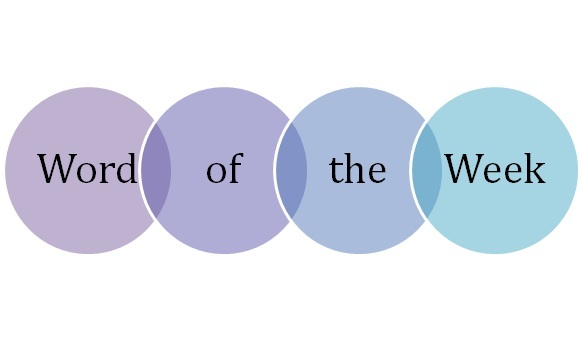 This week’s WOW is floccinaucinihilipilification (n.): the action or habit of estimating something as worthless. Yes, this really is a word taken straight from my Oxford English Dictionary (12th ed.). I’m not making it up. It seems some words only gain renown for their breathtaking length, and this is one of them. I don’t think you would very often come across it in a context other than ‘here’s a list of really long, unpronounceable words that nobody has heard of’. It’s a wonderful word though; just try pronouncing it and you’ll see what I mean. It’s all those ‘hili’s and ‘pili’s that make it sound, well, rather silly. According to the OED, it’s a mish-mash of smaller 18th-century words all meaning ‘at little value’: flocci, nauci, nihili, and pili, with -fication stuck on the end. It is probably one of those words that came into being more through a group of people’s inventive sense of humour than through any true etymological route. I imagine a gaggle of language professors (is there a collective noun for professors?) concocting it among themselves then using it in the lecture hall just for fun.